Christy E. Kiely credits her mother for her interest in pro bono. The Richmond lawyer at Hunton Andrews Kurth LLP says that her mom, Barbara Mosch, has faced challenges in life but that she’s never focused on herself. Kiely says Mosch turns outward to see how she can help, like when she traveled to Myanmar to volunteer with an orphanage at the age of 67. Her mother’s drive inspires Kiely to do pro bono adoptions and uncontested divorces, to help victims of abuse gain protective orders through her firm’s Domestic Violence Project, and to volunteer with Central Virginia Legal Aid Society, among other community groups. Kiely’s mother taught her to empathize with those who struggle with illness, addiction, violent homes, or poverty – particularly people without a strong family network to fall back on. Kiely is one of thousands of lawyers across the commonwealth volunteering their time and expertise at local legal aid organizations and through their community bars. Last year, Virginia lawyers donated untold hours of their time to serving low-income people in need of legal assistance. In addition to her work as a labor and employment lawyer, Kiely also serves on Bar Council and in 2015 was named one of Style Weekly’s Top 40 Under 40. The Virginia State Bar is collecting more pro bono “origin stories” at its Access to Legal Services Facebook page. And attorneys looking for more ways to be involved in pro bono are encouraged to contact Crista Gantz, director of access to legal services, at cgantz@vsb.org or 804-775-0522. 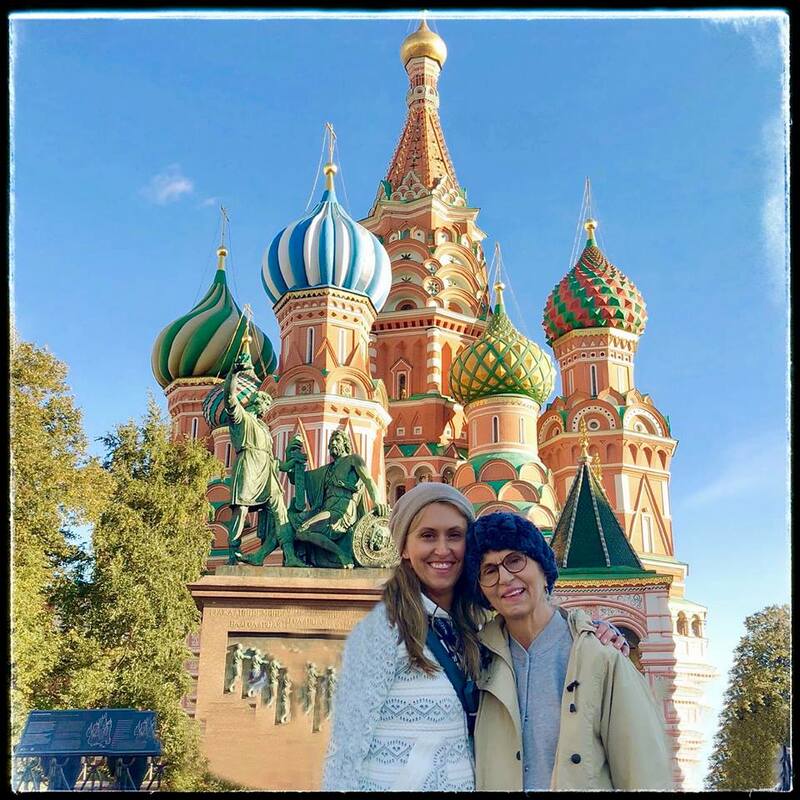 Kiely and her mother visiting Russia recently.